When you have a legal issue in Orlando, trying to find the best law firm to represent you can seem overwhelming. There are hundreds of Orlando law firms to choose from, and many have specialty areas of practice. This guide will help you choose an Orlando law firm based on its size and specialty so that you can research and visit only the firms that will meet your needs. When looking for Orlando law firms, one of the most important factors is actually the size of the firm. While lawyers are highly educated professionals regardless of the size of their firm, large firms and small firms both have advantages for clients. Small firms, including those run by “solo practitioners” (single-lawyer firms) generally charge less per hour and may be substantially more willing to use alternate fee structures for people who may have difficulty paying by the hour for legal services. Even if you are paying hourly billing rates, these are likely to be substantially lower at smaller firms. The services of partners at big Orlando law firms can be very costly (up to $500 an hour), while associates will cost closer to $200 an hour. Small firms, however, are less likely to have wide-ranging expertise. If you have a very specific, specialized legal issue, you may want to look for big Orlando law firms where you can be matched to a lawyer with experience dealing with similar cases. Some Orlando law firms represent clients in all types of legal matters, rather than specializing. These types of law firms are called general practice firms. There are general practice firms of all sizes, and you may want to use a general practice firm if you are often involved in different types of legal disputes or need legal representation in multiple cases. Specialty firms, on the other hand, don't take all types of cases. Increasingly, Orlando law firms are gravitating away from the “general practice” model and toward specialization. The next several sections of this guide will help you to understand some of these legal specialties so that you understand what type of Orlando law firm you will need. Orlando has been one of the areas hardest hit by the bank and foreclosure crisis. Because of this, many Orlando law firms specialize in helping homeowners who have been impacted and may be foreclosed upon. 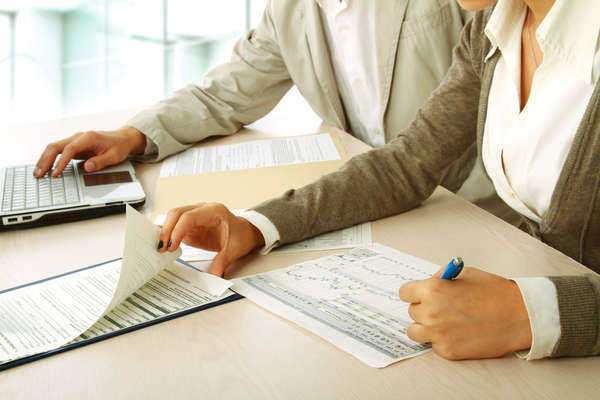 Foreclosure defense law firms can help you seek out problems in the foreclosure paperwork or point out foreclosure fraud, and may be able to help you stay in your house even if you have been having difficulty making payments. 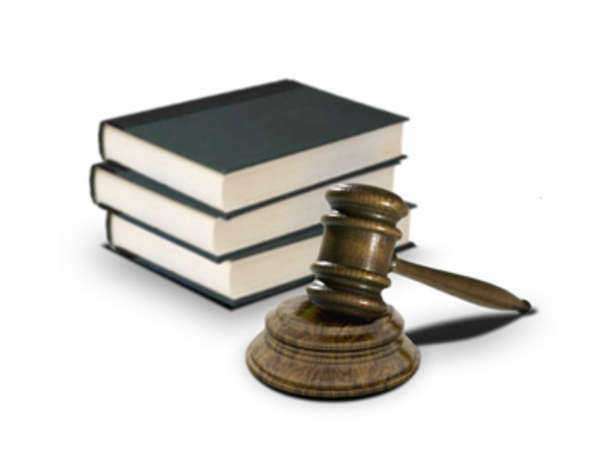 Real estate law is another area that many Orlando law firms specialize in. Transferring property, especially foreclosed properties, may entail a number of legal issues for everyone involved in the transfer. These Orlando law firms can help you to be sure that your real estate deal has been handled in a way that will not lead to legal trouble in the future. Along with foreclosure, bankruptcy has become an issue affecting huge numbers of Floridians. If you are considering eliminating your debt through bankruptcy, consulting with Orlando law firms specializing in bankruptcy law may put your mind at ease. Bankruptcy law firms often work on a flat-fee basis for clients with relatively simple bankruptcies, which minimizes expenses so that you can focus on regaining your financial footing. You may want to talk to these Orlando law firms if you have been harassed by debt collectors or are facing lawsuits due to unpaid debts. Some of the most difficult legal issues are those involving the people you are closest to. If you need assistance with divorce, child custody, child support, paternity, or adoption, you may want to find Orlando law firms specializing in divorce or family law. Because family law cases are handled in different courts from other types of legal cases, it is important to find a lawyer who has extensive experience with family courts and judges. Using an inexperienced lawyer can be a particularly costly mistake in divorce and child custody proceedings. Orlando law firms who specialize in family law can make sure you are represented by a lawyer with proven experience. After being injured in an accident, you may want to sue another driver, a product manufacturer, or another party involved in the accident. In order to have the best chance of getting a high settlement offer or high jury award, you will need to look at Orlando law firms specializing in personal injury law. If you believe you cannot afford a law firm after your injury, you may want to think again. Typically, personal injury Orlando law firms do not charge any fee upfront for representation, but will instead take a percentage of your winnings. Some of the trickiest legal issues come up when corporations or taxation are involved. Tax codes and business law can be very difficult for people without a legal education to understand, and the math involved can make it even harder. Orlando law firms specializing in corporate or tax law can help you save money or get out of legal trouble. If you are charged with a crime, you definitely need a lawyer to help you understand your options under the law. While some criminal defendants use public defenders funded by the state, public defense is only available for people with very low incomes. Orlando law firms specializing in criminal defense can help you to plea bargain for a lighter sentence or to present your case in front of a jury. Because criminal law involves not only fines, but also jail or prison time, having competent representation is particularly important. These Orlando law firms will help you to minimize the effect that criminal charges have on your life and finances.